Binary Options Software which show dreams of too good to be true profits abound on the internet. There has really been a flurry of such software which claims to work on auto-pilot mode and generate quick and easy profits, of late. One such software which crossed our way is the Binary Profit Method. When we saw the wild claims and shameless lies being served out unabashedly on their website, we decided to expose the dirty game of the scammers. The illusion of wealth that the scammers try to create, we are here to debunk it. Read our complete Binary Profit Method review and find out who is behind this wicked scam. Binary Profit Method is what has been created by a person names Steve Nichols. 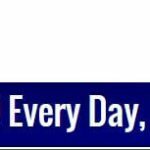 In what appears to be a long and boring story, Steve’s history and how he became a ‘self-made basement trader’ has been mentioned on the website. From someone who used to live on welfare checks handed out by the government and an aimless wanderer on the beaches, how he got such a software created which could generate such outrageous figures in profits, is a marvel. It would surely have been an inspirational story, only if it were true. He is allegedly making $100,000 a month! Such a stupid and outright bizarre claim should not be trusted at all. 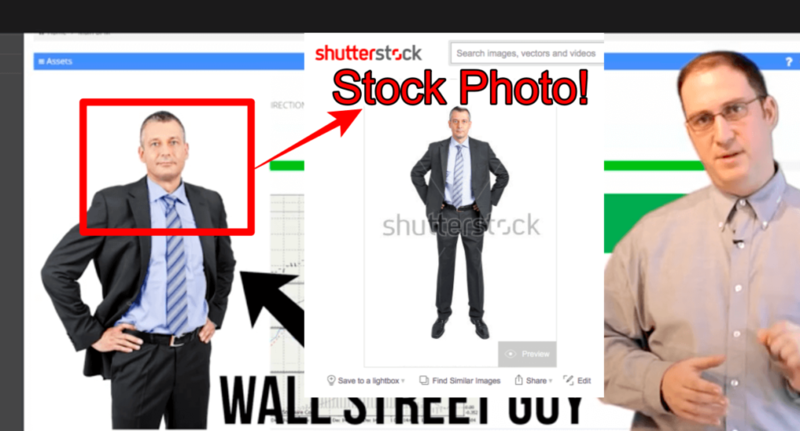 We are told that Steve’s anonymous friend, who worked as an analyst on Wall Street for many years, was the real person who “discovered an unusual technique for analyzing market patterns to spot highly profitable trading opportunities.” What the unusual discovery was and how it drives the Binary Profit Method software has been left for us to imagine and speculate. Anyways, Steve collaborated with some developers to use his friend’s ideas and got a software created which we know by the name Binary Profit Method. Further, we are brought face to face with terms like ‘Long Harami,’ ‘kicker patterns’ and an ‘inverted clear cup’ and ‘handle formation.’ While these are terms related to predicting or finding the patterns of price changes in assets, this software is not based on any of these. The Binary Profit Method software uses three indicators : Price Impulse, price range, and market power. This has been told to increase the probability of winning of the trades. Whatever be the algorithm, whatever be the underlying logic, no binary options software can make hundreds of thousands of dollars in pure profits in a month. This statement does not have any exceptions. The live trading charts shown in the pitch video of Binary Profit Method system are fake. The trading charts do not show any ‘live’ reports at all. The live feeds thing was introduced to lend some more credibility to the long list of lies told. We closely analyzed the trades being displayed on the screen. Even you can see for yourself that the results are not according to the asset price fluctuations but merely a cunning plot to show you that trades are ending up winning. There is no element of truth in whatever data is displayed. The whole idea and its execution left us in splits. Steve and His Wall Street Friend – Who Are They? 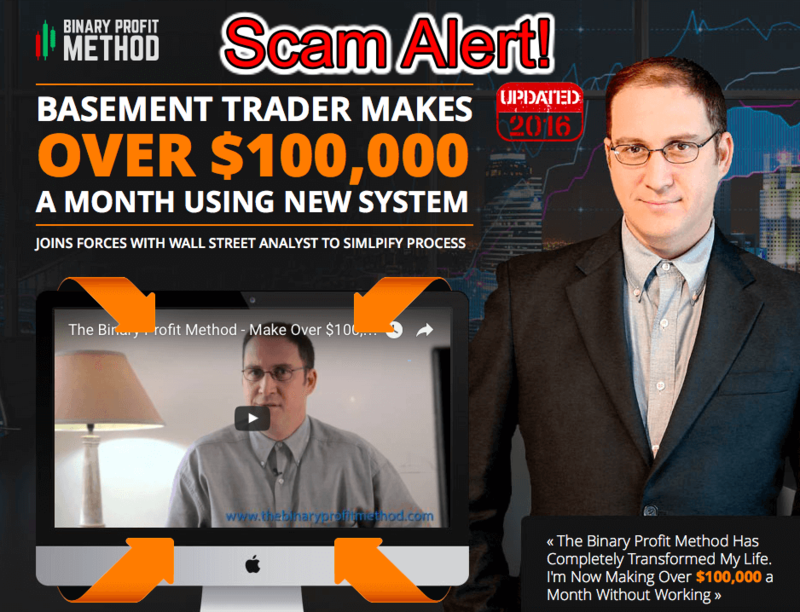 We know the identity of the man behind Binary Profit Method scam. Today, we will expose the person who works in the shadows and dishes out scam software like the Passive Income Bot and this one we are reviewing. It’s Asaf Weinstein, who owns a website by the name Binaryscamalerts.com and other websites too. 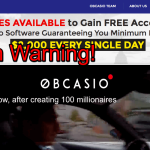 These websites, on one hand, expose scam software while on the other hand promote and produce scams themselves. Asaf hides his identity as Patrick Jones on all his websites. We do not know what is his intention behind all this, but you should not trust his websites’ review of these scam software. Also check my Lexington Code Review & SnapCash Binary Review. What is the Scam Plan? 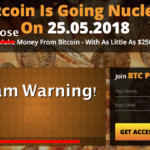 As always, the scammers want your money to become theirs. You are tricked into believing their claims with dreamy figures of profits that can be earned without breaking a sweat. These scams are an old way of getting you to deposit money into your trading accounts in the name of funding. Once your account is funded, you gradually lose your investments in the absence of any legit brokers. You would be given to a broker; the scammers would have colluded with, and left at his mercy. You are quickly robbed of your money because who would you blame if your trades end up losing. Binary Profit Method is no different from it. 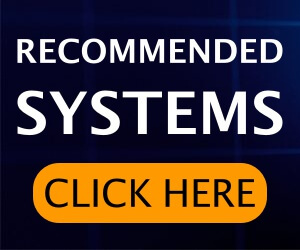 Binary Profit Method Review Verdict – Binary Profit Method is 100% Scam! Sadly, the trick of alluring people and prospective traders with money has not lost its effect. Even such wild claims of Binary Profit Method seem to be working on people’s minds since we still see many getting tricked. It’s not hard to think that why would someone making $100,000 per month, would like to part with his so-called software with anyone. The software or its interface may be easy to use or install, but the scheme in the background is treacherous and complex. We urge you not to boost the confidence of such scammers to trick even more people, by falling a victim yourself. We think we have done enough through this review to name and shame the scammers. Don’t forget to share this Binary Profit Method review with your friends, so that they can be aware of such binary options scams too. Is SnapCash Binary available in US? I am facing many issues while joining it.